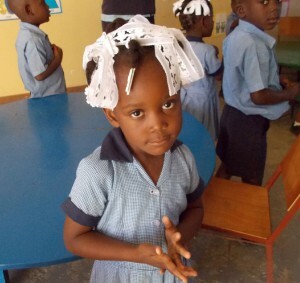 Meredith Kristine Tussing Mission dedication is planned for Sunday, January 21, during the 11 a.m. service. 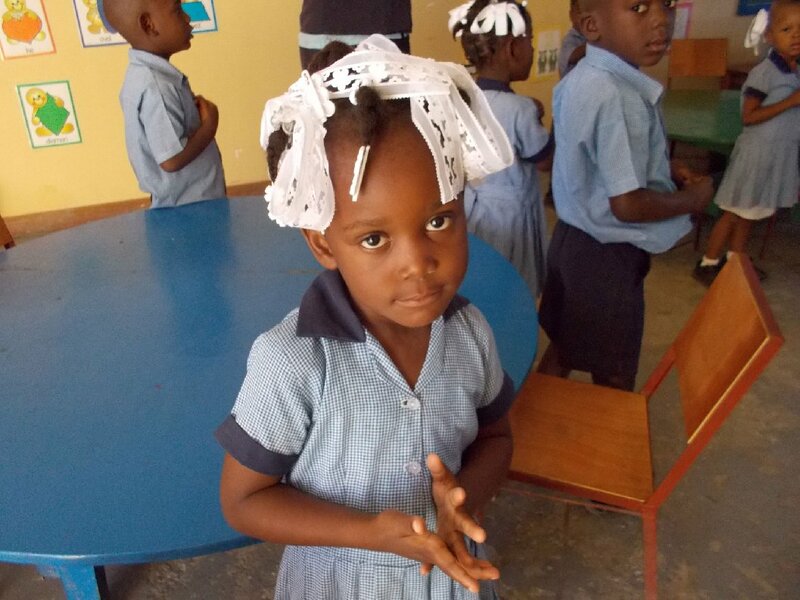 Members of Reid Memorial Presbyterian Church (Augusta, Ga.) will join our teams on the ground in Port-au-Prince. 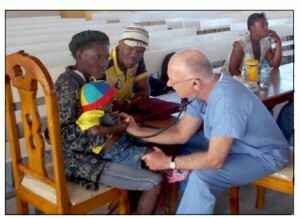 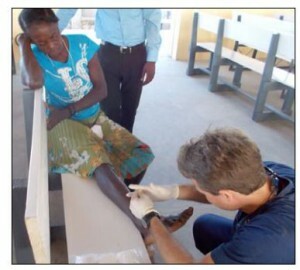 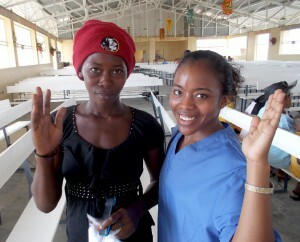 For Dr. Jay Coker’s complete photo album of the Haiti Mission 2013, click here.